Everything you want to know about classic Elan’s and Europa’s or just share a story, just fill in the form and the Lotus Specialist will get back to you! Everything about this legendary car. 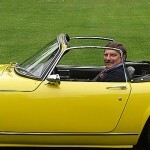 This Lotus Elan S4 SE built in 1969, which is restored by it's passionate owner. 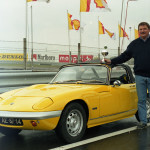 My Lotus Elan has found its way to the media more than once. Here you will find some articles and of course some great pictures. Please do not hesitate to contact me for tips, tricks, stories or if you just want to leave a message. 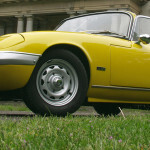 Copyright © 2019 Lotus Elan S4 All Rights Reserved.